Android has a number of podcasting applications available. Two of the most popular podcasting applications are BeyondPod and Podcast Republic. Once the podcasting application of choice is installed on your Android device, select the “BeyondPod for Android” or “Podcast Republic for Android” link above. ESO Play Sessions 7: What Bugs? 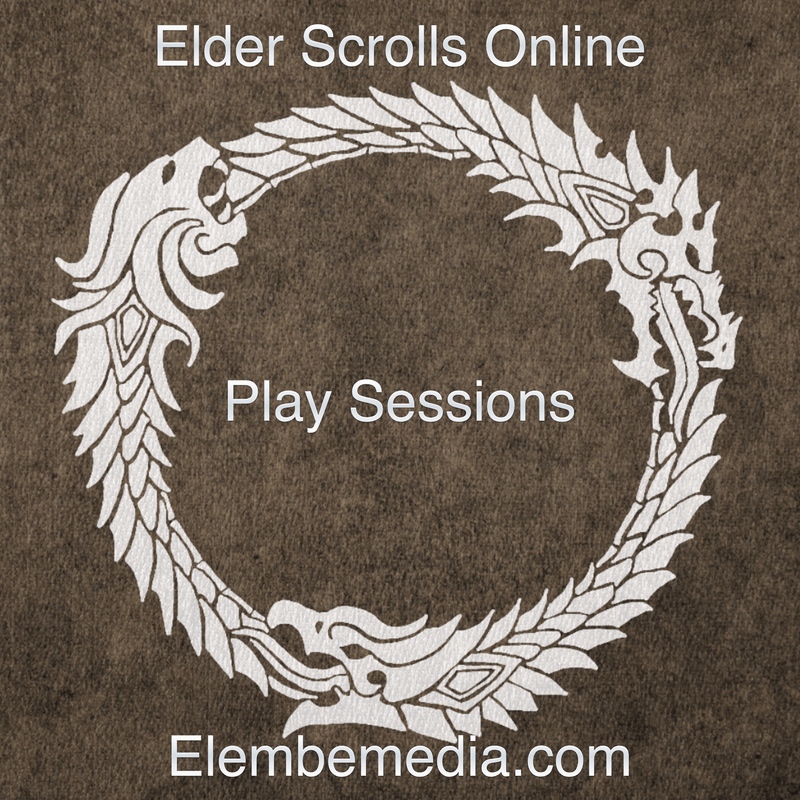 ESO Play Sessions 5: Are You Ready For Launch?